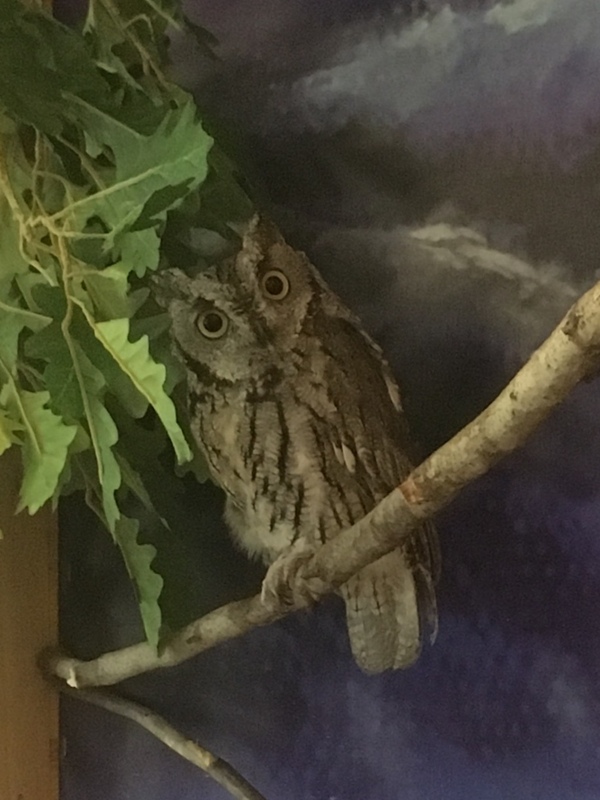 The purpose of us having animals at the Arboretum is to provide an educational opportunity for students and visitors to learn more about the animals’ habitats, diets, survival techniques and care. We hope this exposure will heighten public awareness to the needs of all kinds of animals and promote behaviors that will allow us to share our planet with all other living things in a sustainable and respectful way. Our Sponsor an Arboretum Animal Program allows you to sponsor your favorite animal to help pay for its food, housing and veterinary care for a full or half year. Your name (individual or group) on an sign that is posted on your animal’s shelter in the Stone House. An invitation to attend a special breakfast with the Environmental Eagles. Only those in the Sponsor an Arboretum Animal Program are invited. All donations are tax-deductible. On behalf of the staff and animals at the Arboretum, we thank you for considering a Sponsorship! or E-mail info@hartshornarboretum.org for a registration form.